Hey Lovelies! Just a quick post to let you know I am on Bloglovin' now. Woo-hoo! Bloglovin' helps you to follow all of your favorite blogs by notifying you via email when a new post is up. That way you won't miss out on the goodies your favorite bloggers have in store for you. So continue to tag along and keep updated with my latest posts. 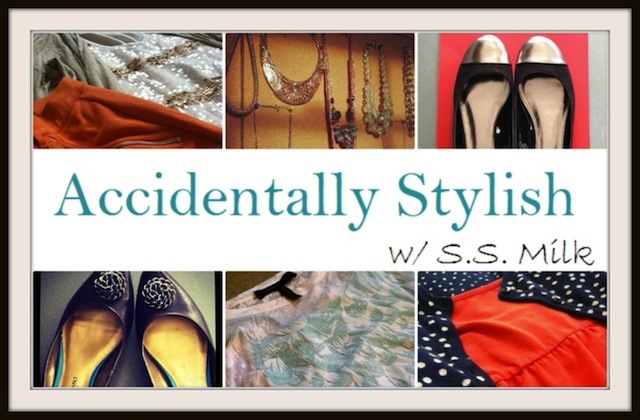 See you on Bloglovin' and stay "Accidentally Stylish" w/ me! !